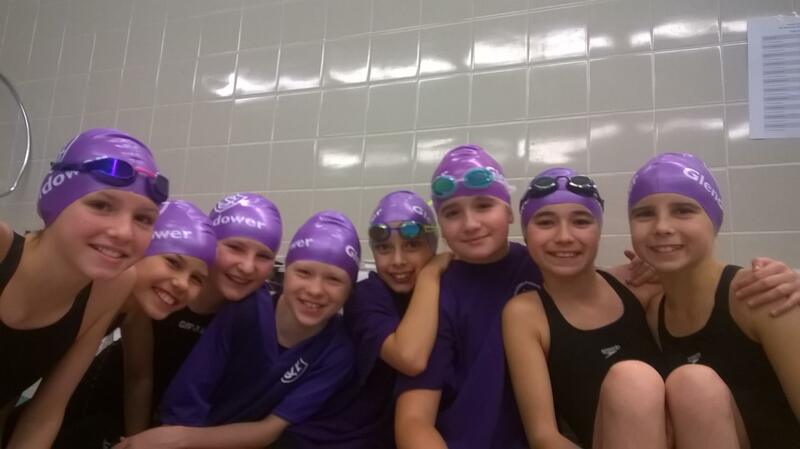 On Friday the 23rd of November, swimmers from Y3-Y6 participated in a school swim gala against five other schools. It was the first round of the London League Galas and everyone did exceptionally well. Everyone enjoyed themselves and we had very good teams. The amount of people getting personal bests is escalating exponentially, thanks to our swimming teachers. The top three schools out of all the five will go onto the next stage. It was the second gala for Y6 doing 50 metres and having carefully analysed the few mistakes they made, they did a whole lot better. Everyone who competed performed their best. Thank you to all the teachers and staff that helped us organise this event.